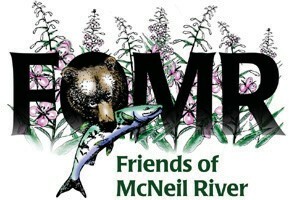 Help to protect the McNeil River Bears and Become a member today! The Photo-ID project is establishing a comprehensive photo inventory of the McNeil River bears and will help to preserve them. McNeil River Sanctuary – it is a gift and a treasure beyond value. Help to protect it!